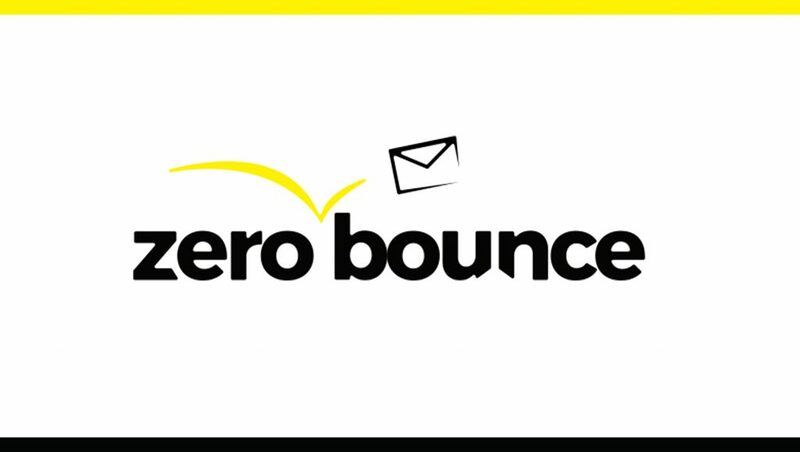 Dedicated to all companies who struggle to get their emails in customers’ inboxes, the guide was created by the ZeroBounce team of experienced professionals. It is a free source of valuable advice for all marketers looking to improve their deliverability rates and overall marketing performance. Now, ZeroBounce offers all the necessary tools for marketers to start building a stronger sending reputation, boost deliverability and achieve their business goals more easily. “We used our knowledge and experience to create a complete guide for companies who are striving to improve their email marketing. This free resource can help a lot of marketers who create great content but are having a hard time delivering it to their audience. The guide includes detailed advice on what you could do to better your performance,” Henry Timmes, CTO of ZeroBounce, said. Separate the types of emails you send. If your company sends ‘Transactional Emails’ and ‘Newsletters, Receipts, Reminders, etc.,’ you should email each group with different IPs and different domain names. For regular corporate transactional emails, use the domain ‘company.com’ and for all other emails use a similar sounding but different domain, such as ‘companynews.com.’ Each domain needs to mail out on separate dedicated IPs. When different types of mailings are mixed, Google and other ISPs will tend to lump your corporate emails under the ‘Promotional’ and ‘Other’ tabs. Use recaptcha from Google on your registration screen. Google recaptcha is used to prevent automated bots from signing up or registering on your site, to your newsletters and so on. Sending e-mails to bot registrations or to people that exist but have been registered by a bot can hurt your emailing metrics. For example, if you email 100 bot registrations at an ISP and none of them open or click the emails you send out, this tells the ISP that a lot of people are not interested in your emails overall and will consider it junk/spam. Use double opt-in confirmation for all of your emails. When a user registers on your site or for your newsletter, you need to send them an email asking them to confirm that they want communication from your company. Remember how we talked about how bots can sign up real people who didn’t ask to be signed up in step #2? Emailing people who didn’t confirm to receive communication will tend to mark your mail as spam, and that will hurt your inbox rate.